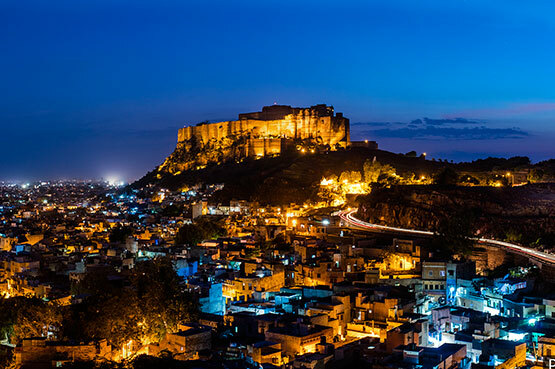 An unforgettable visit experience in the heart of Rajasthan. 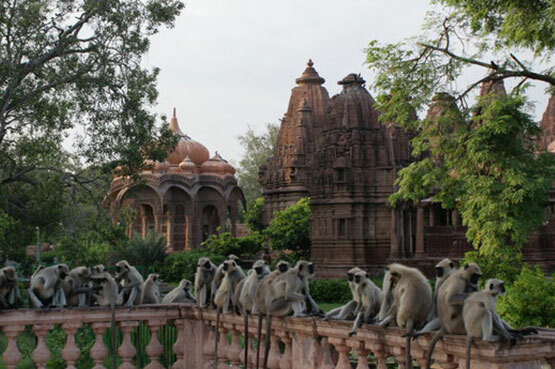 The Ossian Sachiya Mata temple near Jodhpur was originally built in the 8th century. However, the temple complex that now stands dates back to the 12th century. The Sachiya Mata Osiyan Temple in Rajasthan is dedicated to Sachi Mata. Sachi Mata, also known as Indrani, was the consort of the rain-god Indra. According to the legend, Indra married her for her voluptuousness. The main shrine, along with the other two temples - the Chandi Ka Mandir and the Amba Mata Mandir, was constructed around circa 1178. The latest additions to the temple were carried on in the 12th century. Since then the temple has remained unchanged. The temple is a beauty of architecture. 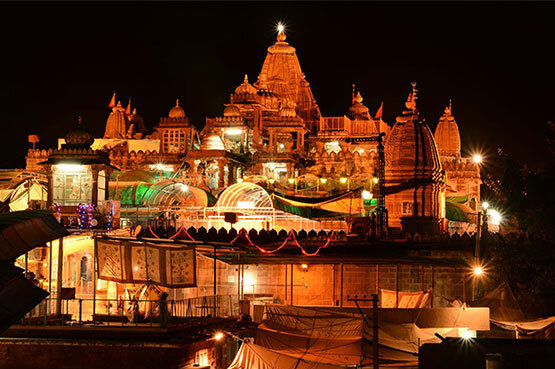 It is an architectural splendor that can be compared to any other throughout India. The camel safari, India welcomes you to this land of camels, desert, palaces, folklores, mysteries and charms. “Camel” also known as the 'ship of the desert' the camel is the most popular of all animals in the desert. 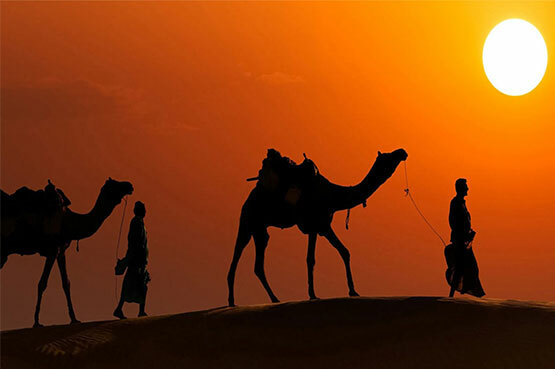 A camel safari allows the visitor a glimpse of the simplistic villages of Rajasthan and exposes the tourist to the rustic lifestyle of the desert people. The camel safari routes traverse through the Osian desert sand dunes taking the tourist the ancient havelis, temples and abandoned palaces.On the Camel Safari, the tourists are required to gear up for the harsh weather of the desert. The safari is designed to suit travelers all across the globe. The tourists may enjoy the traditional cuisine of Rajasthan and listen to the traditional music. 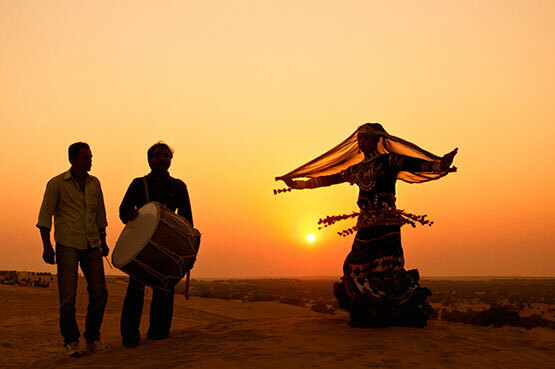 Tourists may also participate in the cultural programs hosted in the deserts of Rajasthan. 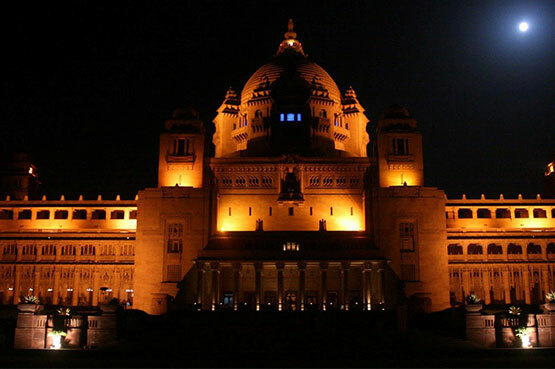 The Umaid Bhawan Palace at Jodhpur, India's last great Palace, was constructed between 1929 and 1944. Constructed in what can loosely be described as the Indo-Art-Deco style, this magnificent edifice with 347 rooms is the world's largest private residence when it opened its doors as a royal residence in 1944. Named after The Late His Highness Maharaja Umaid Singhji, the palace has been the residence of Maharaja Umaid Singhji and his successors. The Central Dome soars 110 feet overhead, and provides spectacular centerpiece - a focal point for all the visitors to the property. Opened in July 2018, The Swad Tadka Restaurant is the largest restaurants in Osian. A fine dining restaurant, with a huge space. The Swad Tadka Restaurant serves excellent multi cuisine delicacies to the guests. Pamper your taste buds with the mouth watering food of The Swad Tadka Restaurant during your stay in Osain.